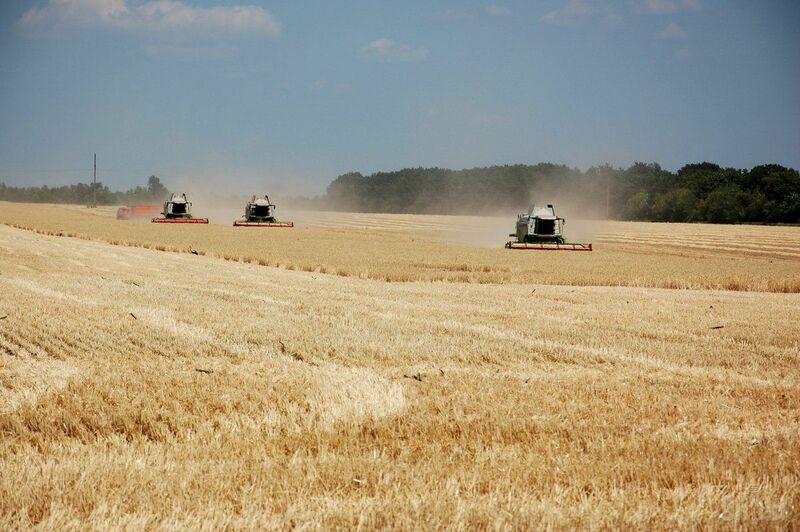 Yuriy Kosyuk, CEO of Ukraine's major poultry producer PJSC Myronivsky Hliboproduct (MHP) that also grows wheat, sunflowers, and other crops, says the moratorium on farmland sale hinders the country's business development, according to Censor.NET. The MHP is unlikely to expand its farming operations when grain prices are low and the farmland sale ban remains in place, Censor.NET reported citing Kosyuk's comment to Bloomberg. Read alsoMoratorium on farmland sale in Ukraine extended to 2018"Given the present level of grain prices, the cost of leasing land, and the headache associated with extending lease agreements, it's very expensive to expand the areas we farm," Bloomberg quoted Kosyuk as saying. The company received US$257 million in net profit in January-September 2017 due to a significant increase in prices of chicken meat and subsidies allocated from the state budget. The MHP received UAH 1.25 billion in subsidies from the state budget in the nine months, according to the Ekonomichna Pravda online newspaper. Kosyuk is a majority shareholder in PJSC Myronivsky Hliboproduct. In 2014, he served as deputy head of Ukraine's presidential administration. On December 30, 2017, President Petro Poroshenko signed a law, extending the moratorium on farmland sale in Ukraine. Some 236 MPs backed the prolongation with 48 votes against it.